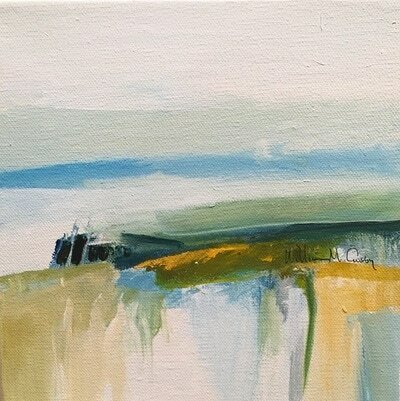 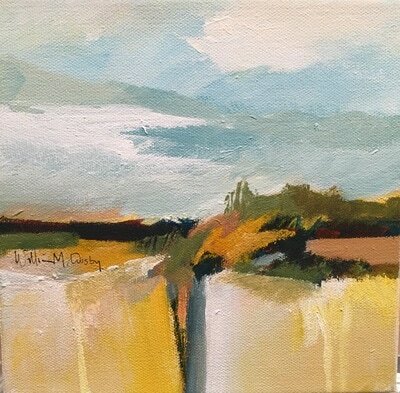 My paintings are a confluence of abstraction and realism evolving from the natural landscape. 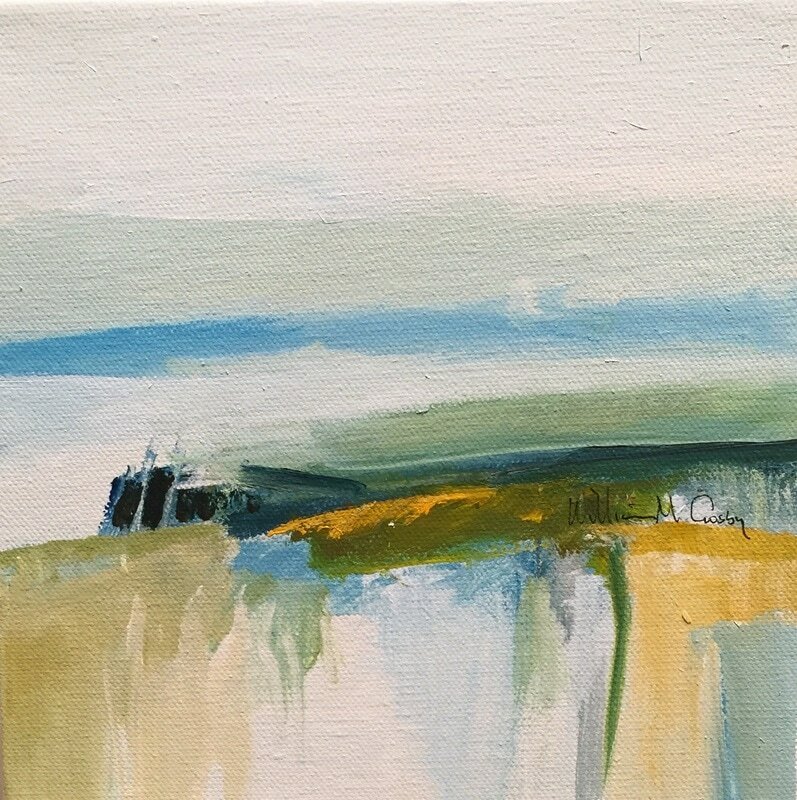 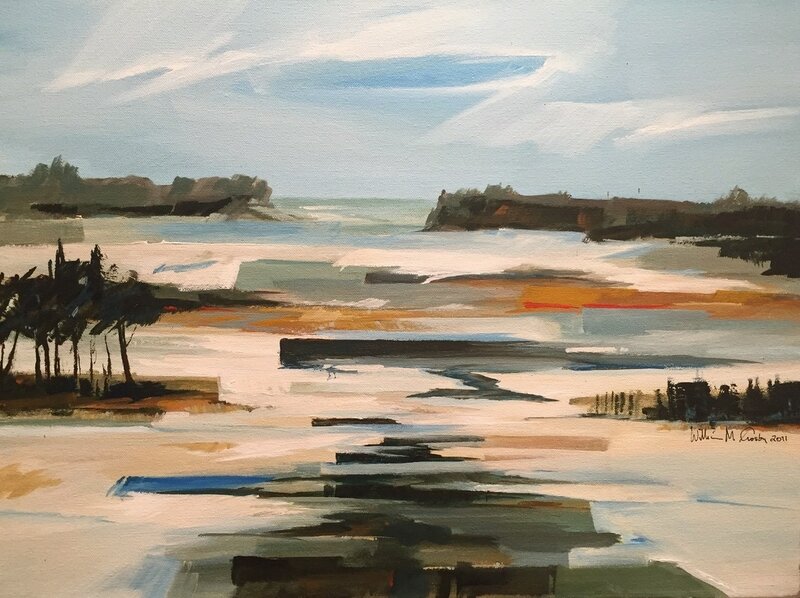 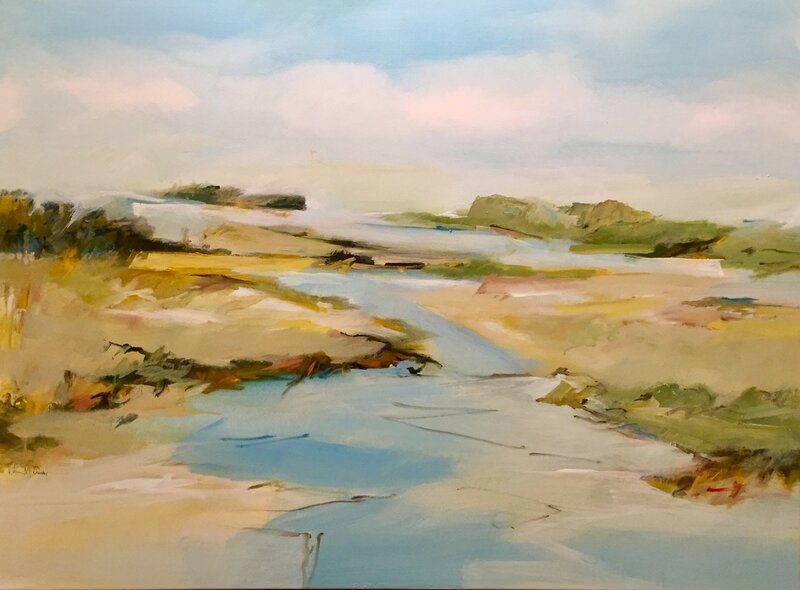 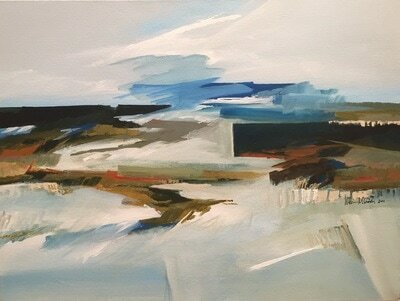 I am inspired by natural landforms, waters’ edges and changing atmospheric and seasonal conditions. 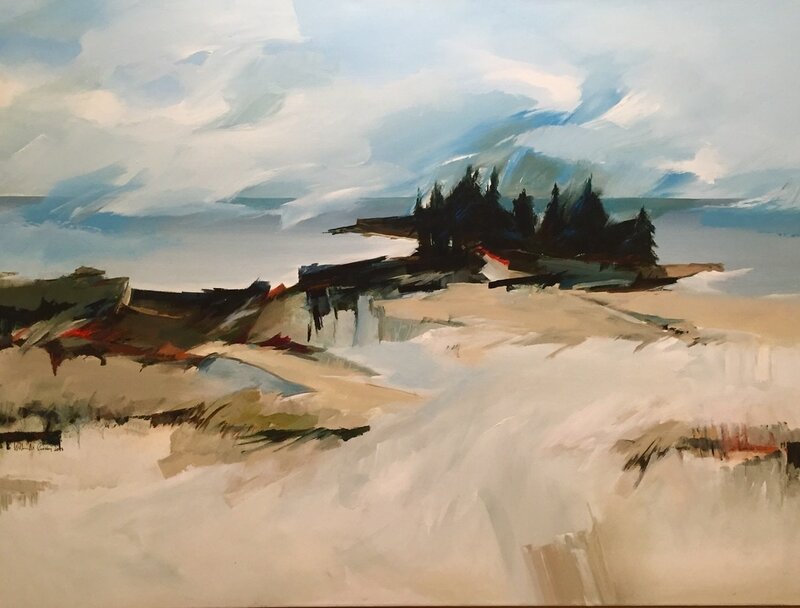 Elements of sky, water, rocks, trees and earth are evident the compositions. 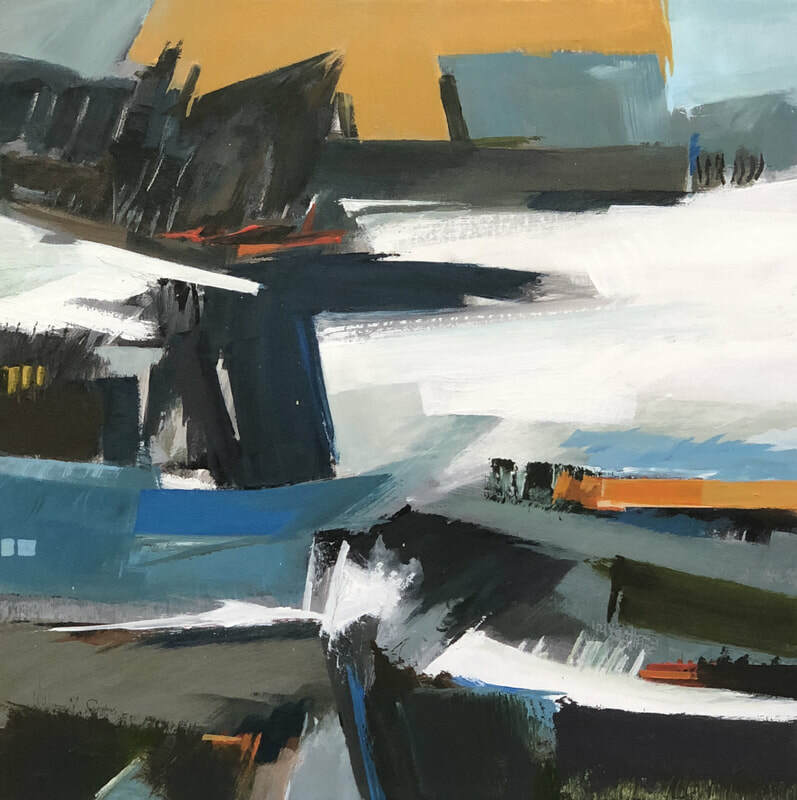 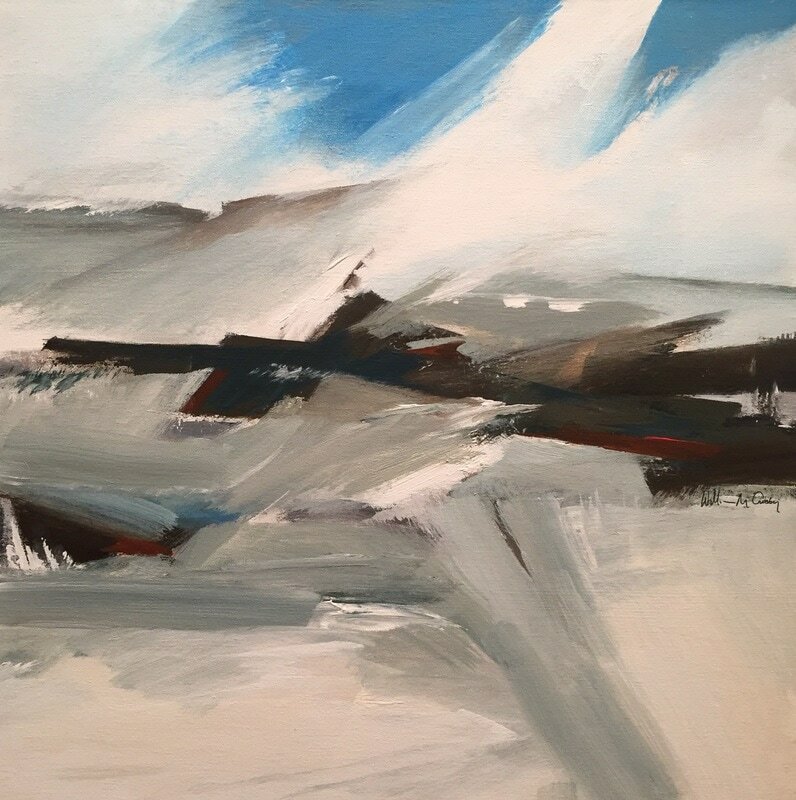 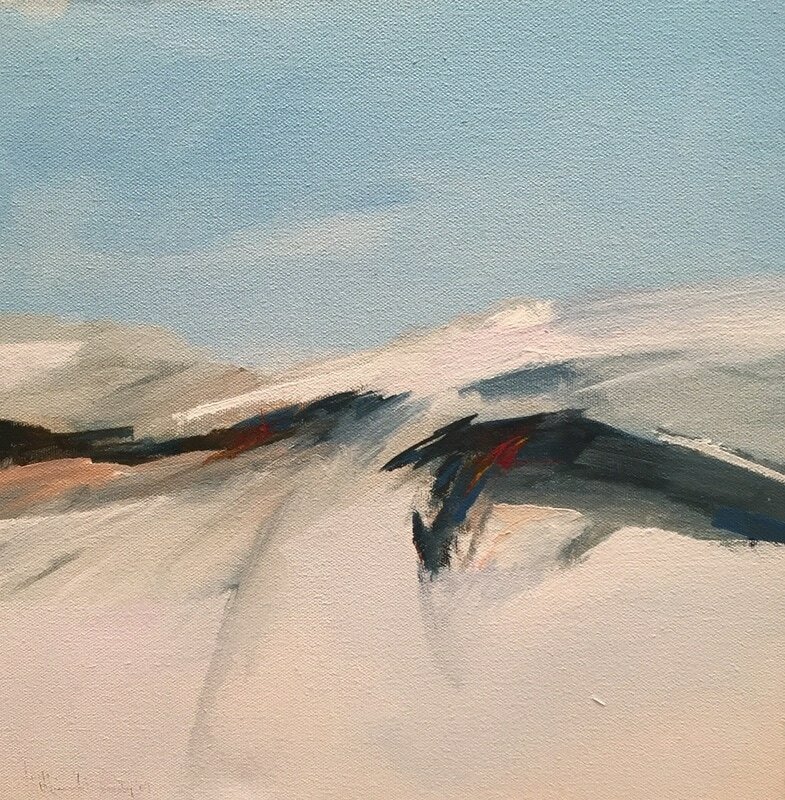 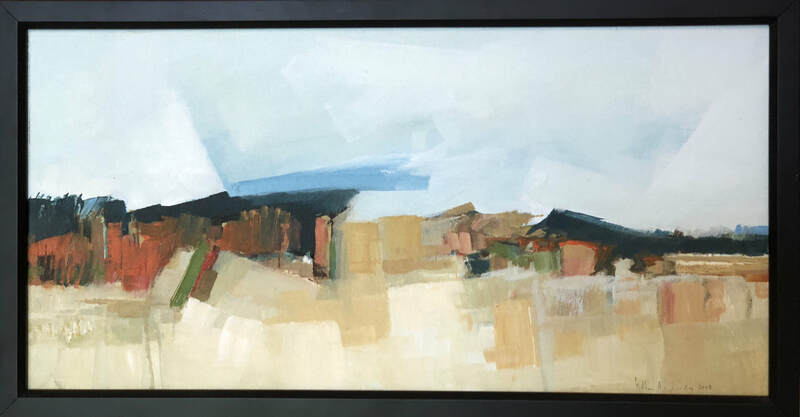 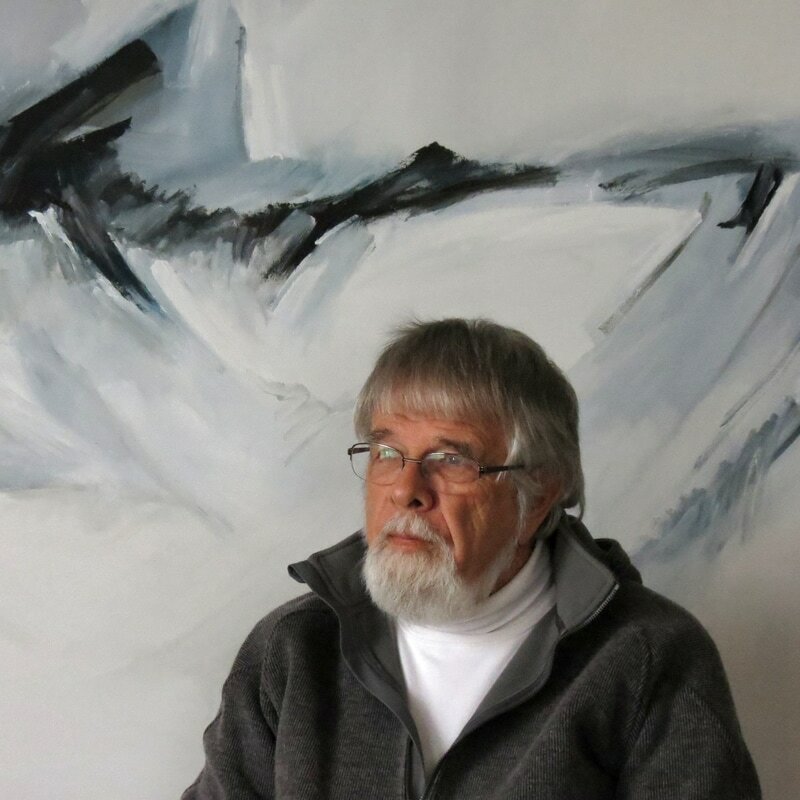 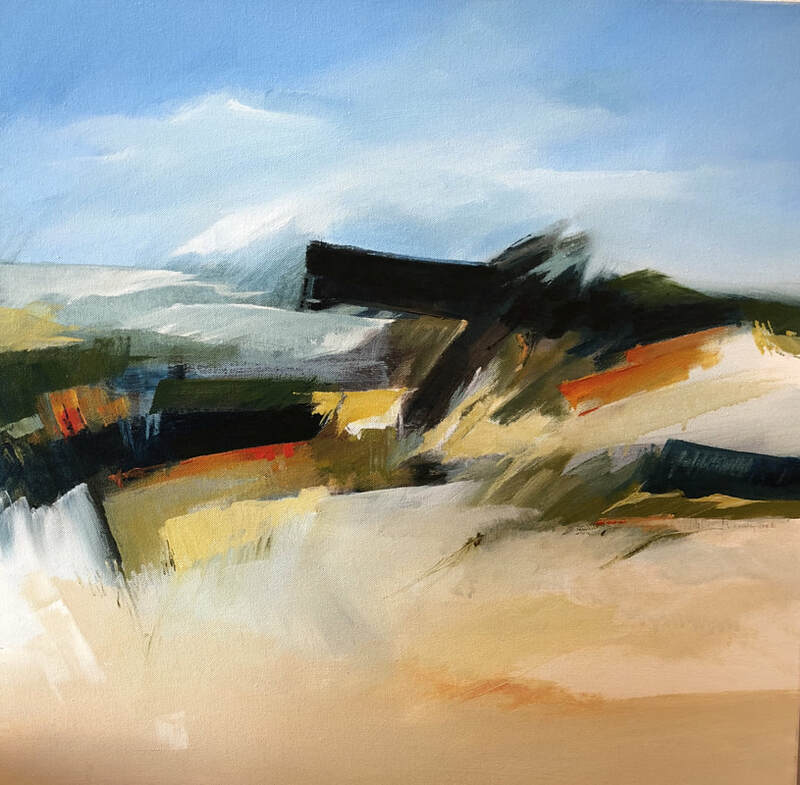 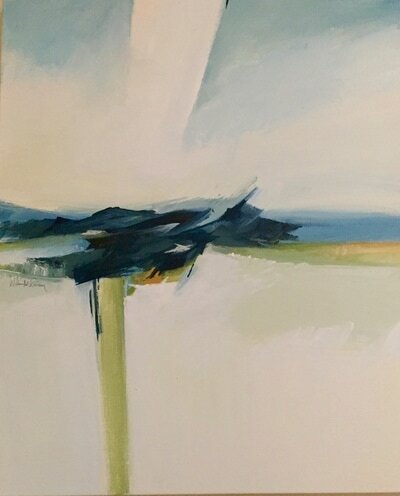 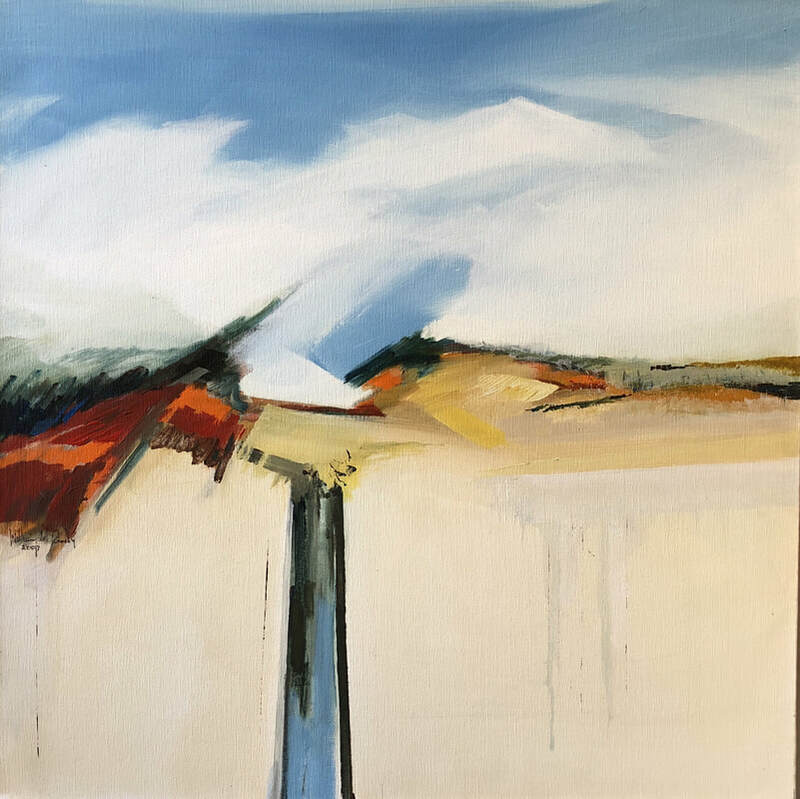 William Crosby is an abstract expressionist landscape painter, hailing from Plattsburgh, New York, where he was a professor of art and photography for 35 years. He and his wife, Pat, spend their time between the old stone house they live in near Lake Champlain, a tidewater camp in Maine, or else out exploring, hiking and kayaking all over the United States. 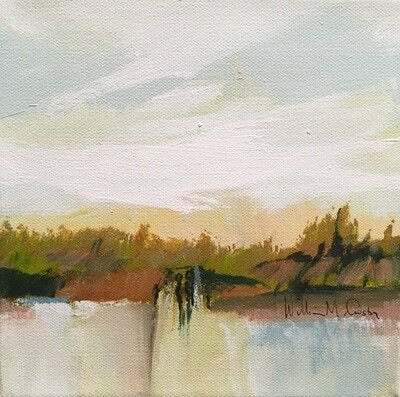 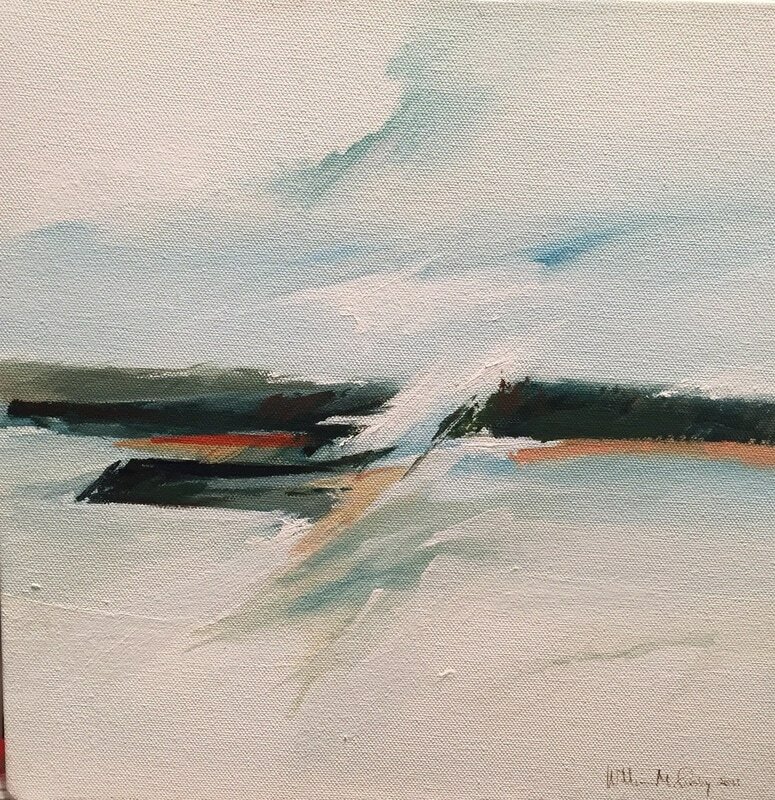 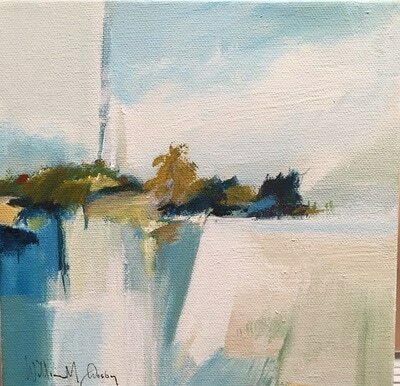 Bill juxtaposes light, watery washes with thick impasto strokes in acrylic paint to create tension. He will strike a balance between near and far; calm and soothing with fierce and passionate; stormy seas with tranquil shores and then, Crosby will create something almost entirely unanchored from the horizon whence it started. Crosby’s work was featured in 2001 winter issue of “Watercolor Magazine” and in 2010, his paintings were featured in the April edition of “American Art Collector Magazine”. Bill’s paintings can be found in the public collections of the New York State Museum in Albany, the Wyeth Laboratories, Champlain Valley Physicians Hospital, in various offices of Bank of America, and in the art collection of the State University of New York at Plattsburgh, and in the numerous private collections of his avid collectors.